CLEARWATER, FLORIDA, US, March 21, 2019 /EINPresswire.com/ -- On Saturday and Sunday, March 23rd and 24th, The Way to Happiness (TWTH) Association Tampa Bay will be continuing their campaign to clean up litter and save the planet, neighborhood-by-neighborhood in Clearwater, Florida. 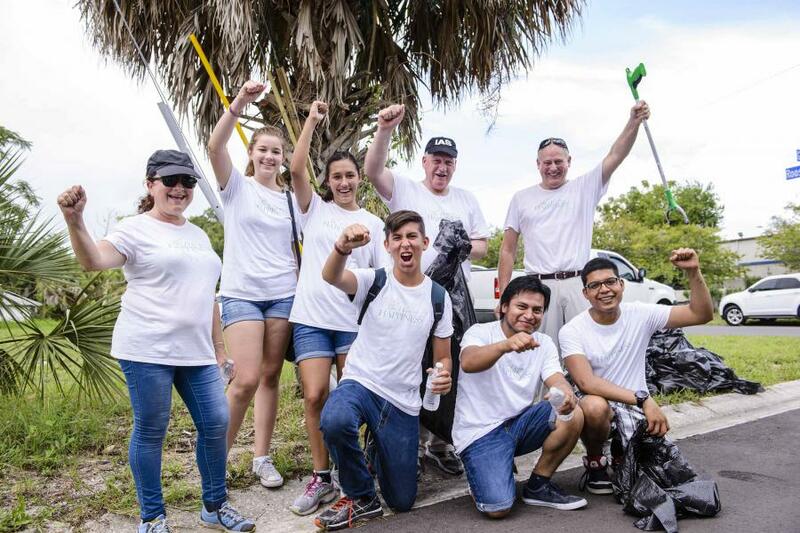 Hundreds of volunteers have been participating in the group’s weekend cleanups to beautify neighborhoods throughout the city and starting with neighborhoods close to downtown Clearwater where the group has its headquarters. According to TWTH, removing litter, dirt and clutter from one’s area creates a clean and calm atmosphere where one feels happier and more peaceful.